Anyone who steps outside their home is at risk. We are not trying to scare you but going missing is always unexpected and as stressful of a situation you can imagine. It doesn&apos;t matter what the odds are of this happening, if it happens to YOU or a FAMILY MEMBER, that is what matters. It only makes sense to protect yourself and your family as our services are so important and affordable. 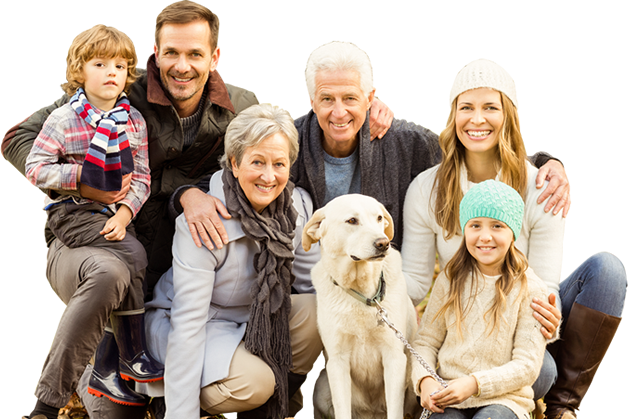 Our multiple services cover children, college students, adults, seniors and pets, both here in the USA and abroad. We recommend that companies make it available for their employees and their customers as we understand how important both are to the success of any business. Imagine the impact if an employee went missing with a tragedy but was never afforded an opportunity through the company to have our services. As with most companies, your most important asset is your customers. Why not do something that they will appreciate and protect such a valuable part of you business. We are fortunate to be able to have a limitless market for our services. While we offer services for individuals, we are open to partnerships with various kinds of organizations, associations, membership based companies, fundraisers and resellers. We are flexible and easy to partner with. Below are some examples we have found that work best with our partners.